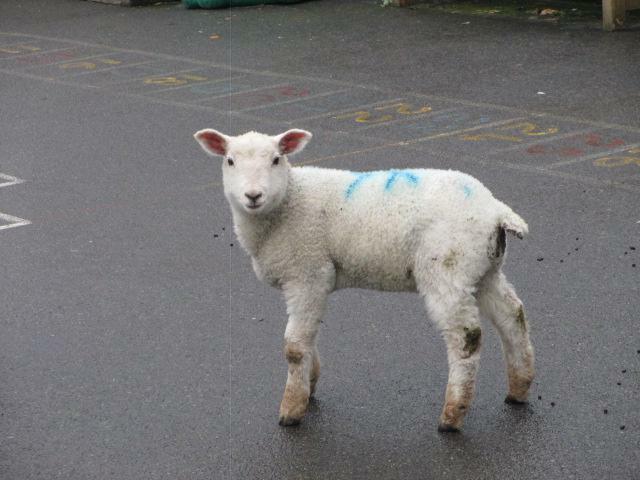 Hello and welcome back to this half term of learning. 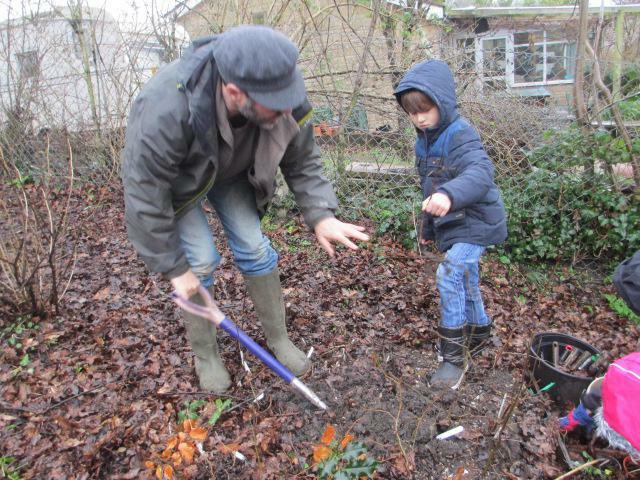 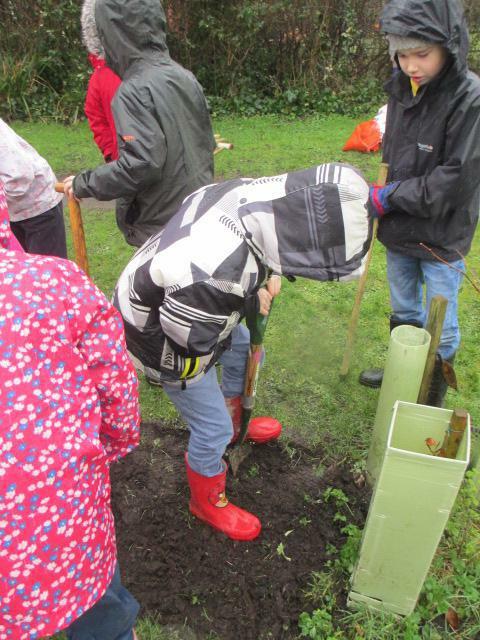 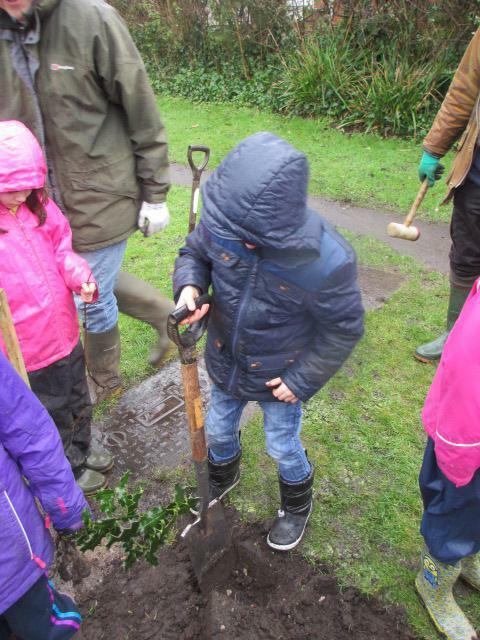 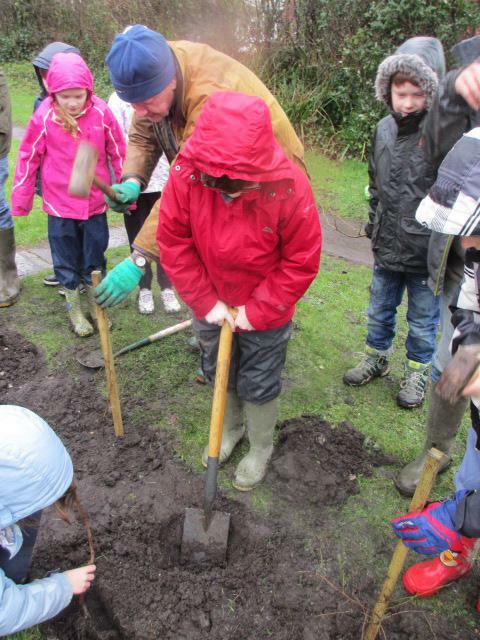 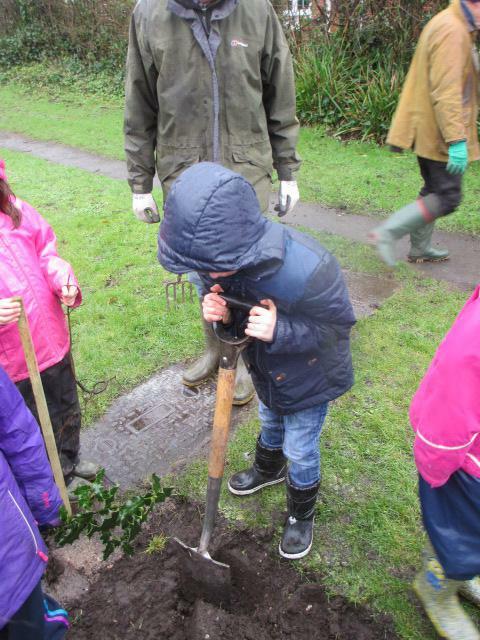 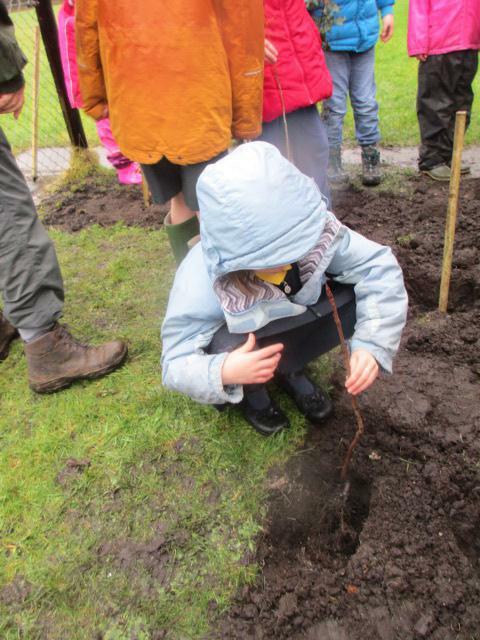 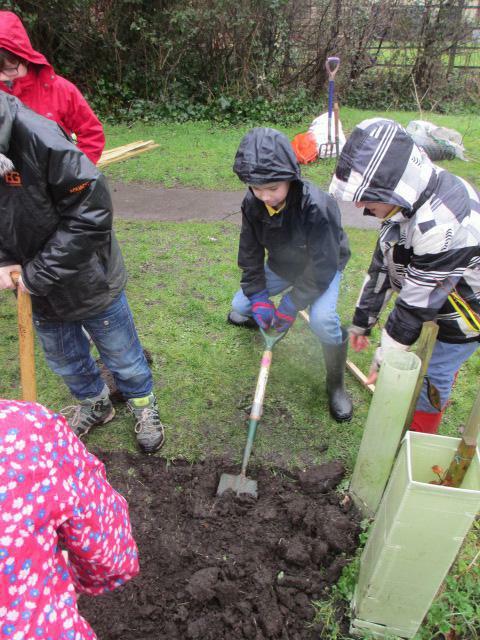 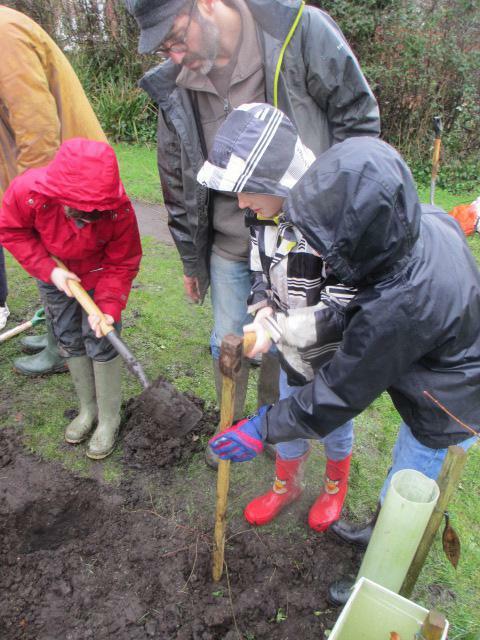 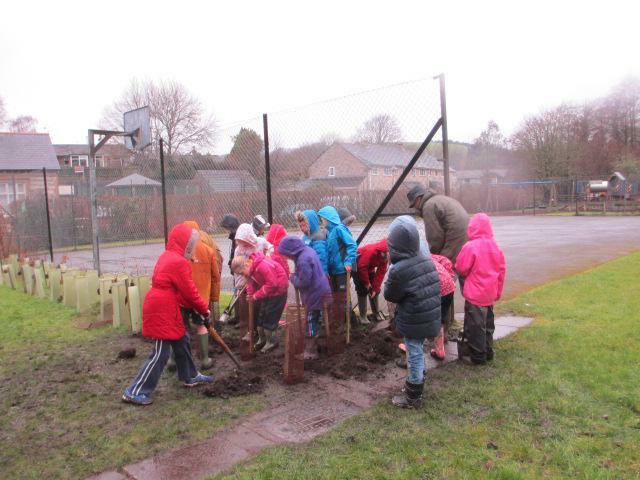 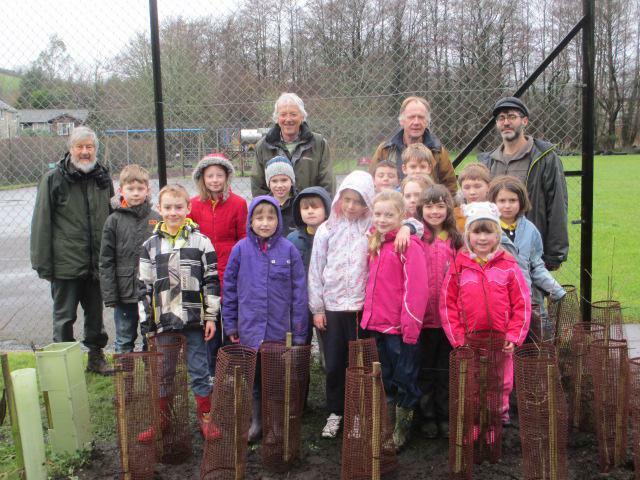 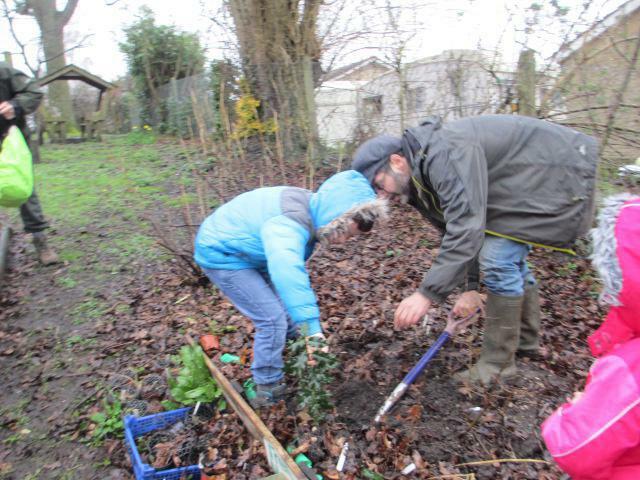 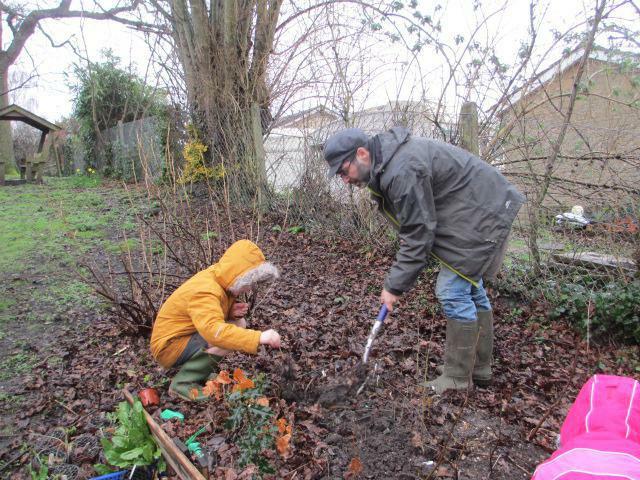 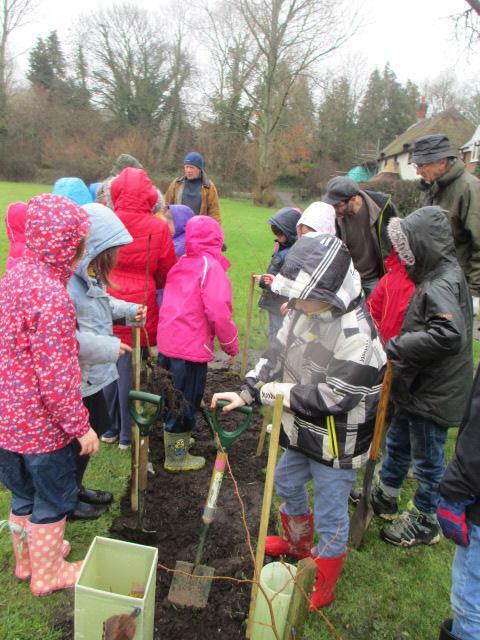 We started this week off with the year 4's planting their trees that they have grown over their time at Cerne school. 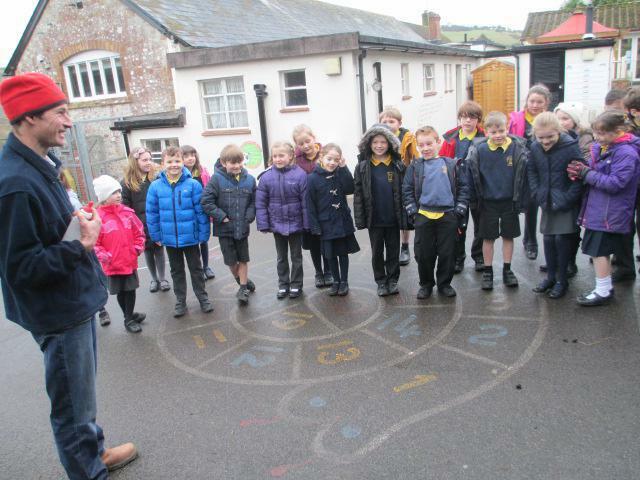 A very special moment for them, and it even rained as is tradition now!! 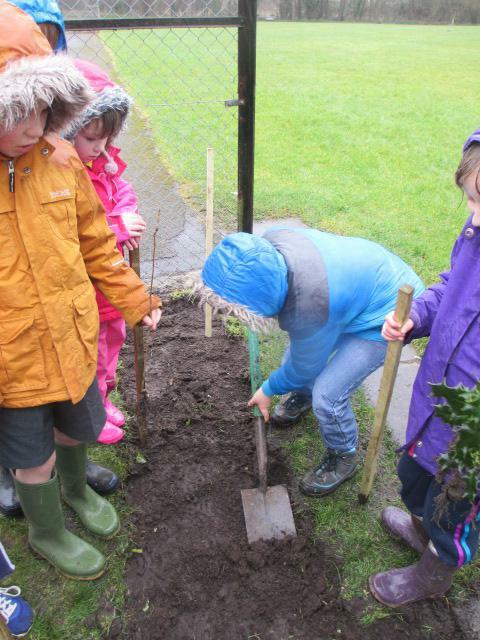 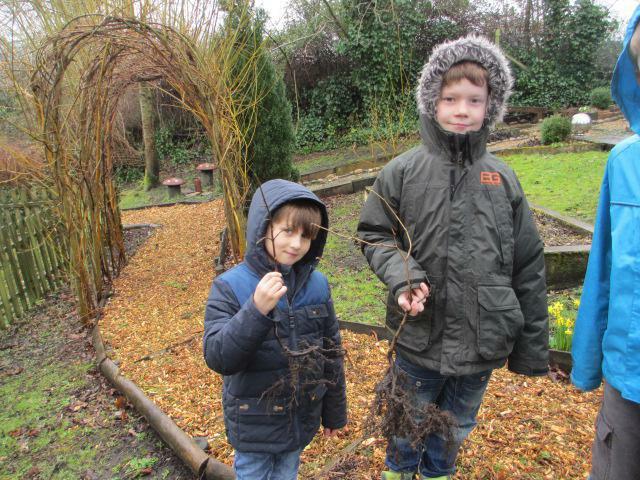 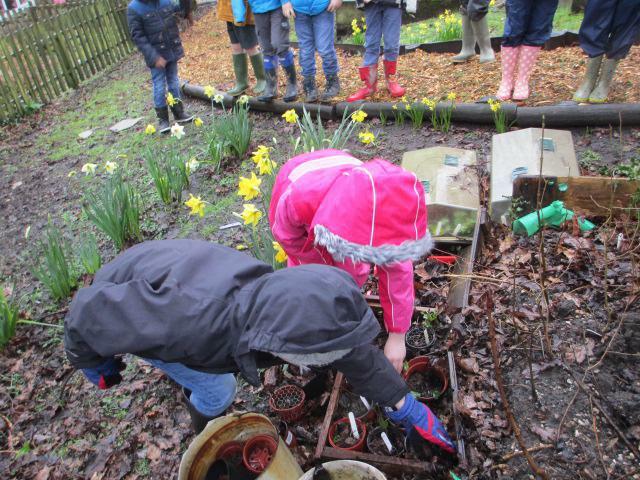 They then learnt about how to look after a tree and how they are grown. 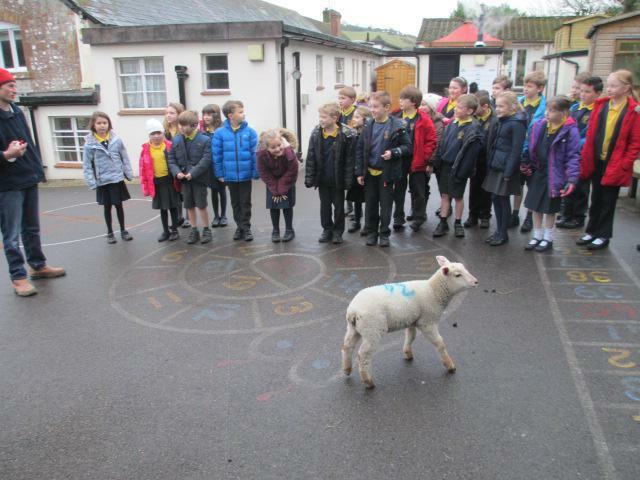 Today we had an exciting visitor that made us feel that winter is over and spring is finally here. 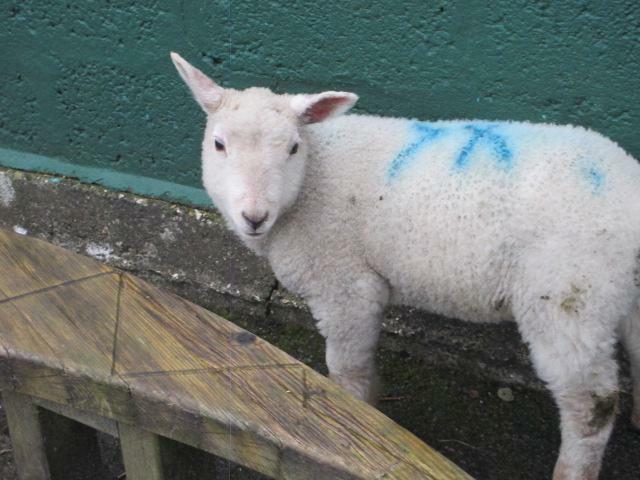 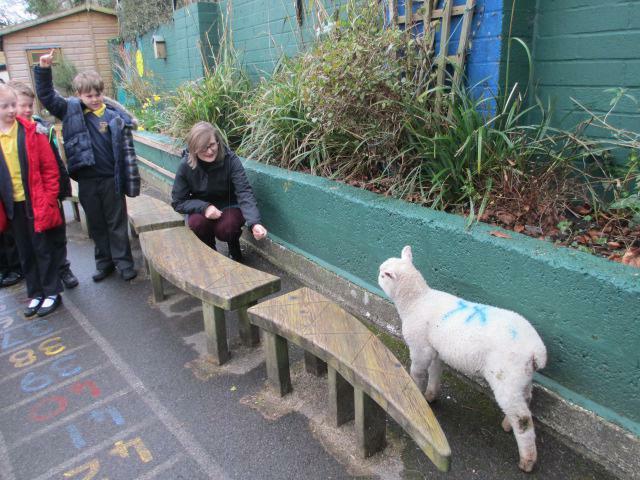 A lamb came to visit us; he was very cute and we enjoyed seeing him in the playground.